Typefaces from 2015: Zahrah (a ten-style didone published by Indian Type Foundry), Granville (a Peignotian sans by Jean-Baptiste Levée). Typefaces from 2014: Minotaur [Minotaur won an award in the TDC 2015 Type Design competition], Minotaur Sans (extended in 2017 to Minotaur Lombardic and Minotaur Lombardic Sans), Countach (Countach, the tough compact sans supercharged with brawn & brains. Developed for The Crew, a critically acclaimed auto racing video game, Countach evokes the muscular and mechanical dynamics of fast cars and urban adventure. ; developed by Superscript2, J.-B. Levée, Sandra Carrera and Irina Smirnova). 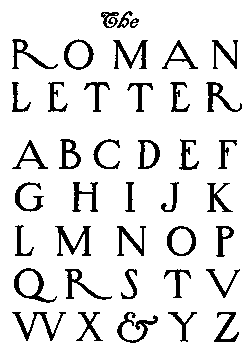 2013, DSAA Design Typographique, Ecole Estienne, Paris: Traulha (wedge serif with horizontal stress), Ostia. Traulha is available from Extra Brut. 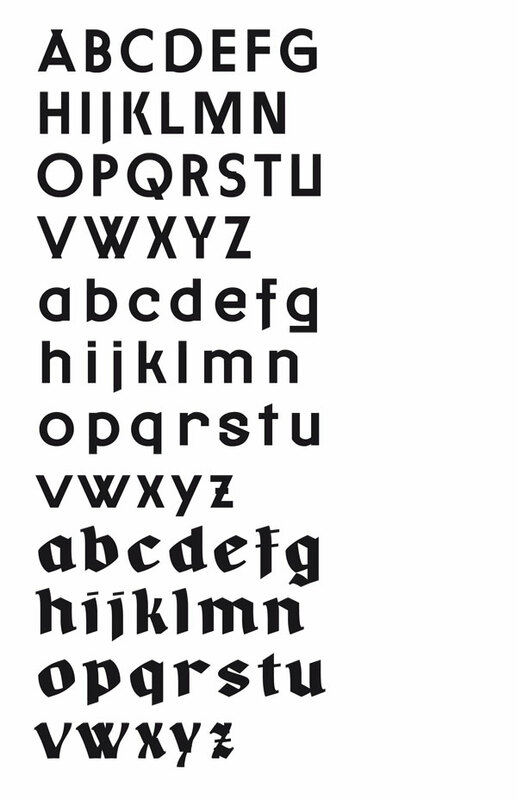 2012-2013, DSAA2 Design Typographique, Ecole Estienne, Paris: De Malfête (after a roman by Garamond in 1530, and an italic buy Simon de Collines), Grotique Gothesque. 2012, apprenticeship with Ludovic Balland: Stanley (a retail typeface at Optimo co-designed with Ludovic Balland), Theater Basel (a bespokle typeface done with Ludovic Balland), Swiss Art Awards (a font developed with Ludovic Balland for the identity of the Swiss Art Awards). 2011-2012, DSAA1 Design Typographique, Ecole Estienne, Paris: Capitale (a sans done under the direction of Franck Jalleau), Forez (a high-contrast wayfinding font for the chalet de François Mauriac in Saint-Symphorie). 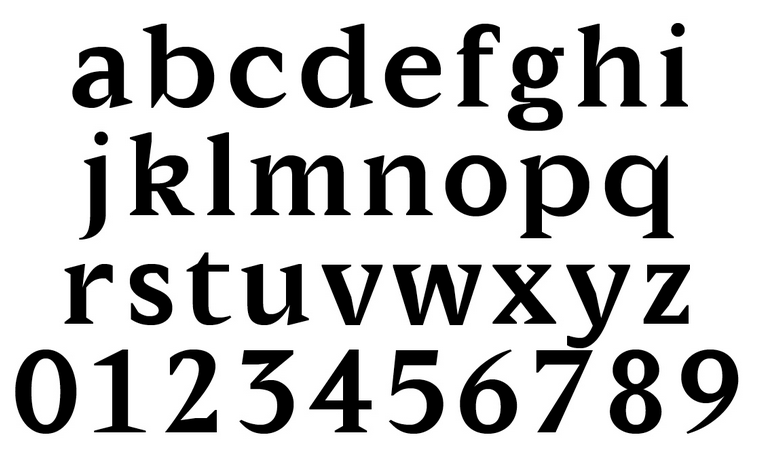 2007-2011, Ecole de Communication Visuelle or (ECV) in Bordeaux, France: Bernadette (handwriting font based on the writing of Yoann's mother), Oxymore (2010, slab serif). 2012-2013: Ostia Antica is commissioned by Maquettes et Mise en pages designed and is co-designed bt Hugo Anglade, Laure Afchain and Thomas Petitjean for the exhibition catalogue Pasolini Roma in 2013. Extended in 2018 to a large retail family, which is available from Extra Brut. 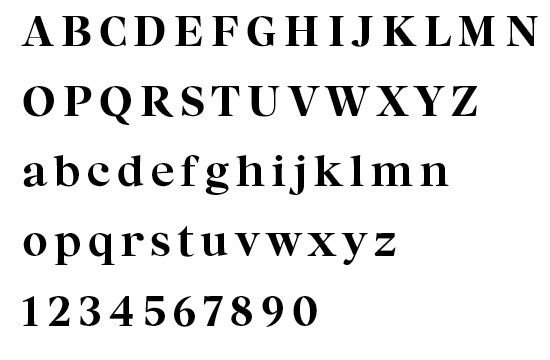 In 2014, he created Clifton Regular, a revival of Athenian (1896, British Type Foundry). 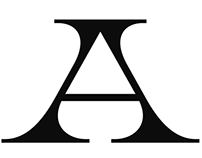 This type is similar to Fantail (ATF, and Franklin Type Foundry, 1889). Published at 205 Corp. 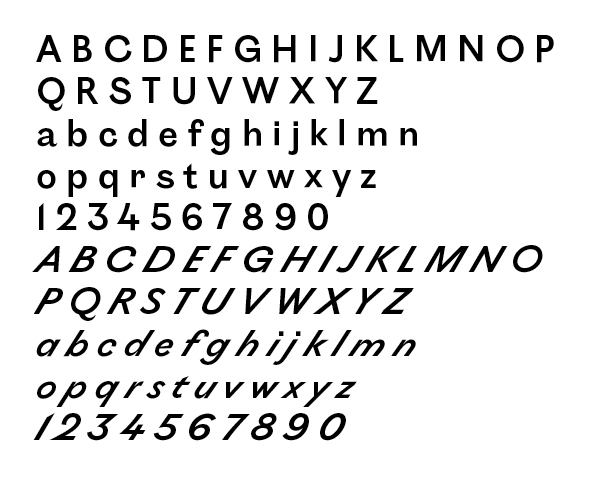 In 2014, he made the bespoke typeface Stratos with art direction by Emmanuel Labard. 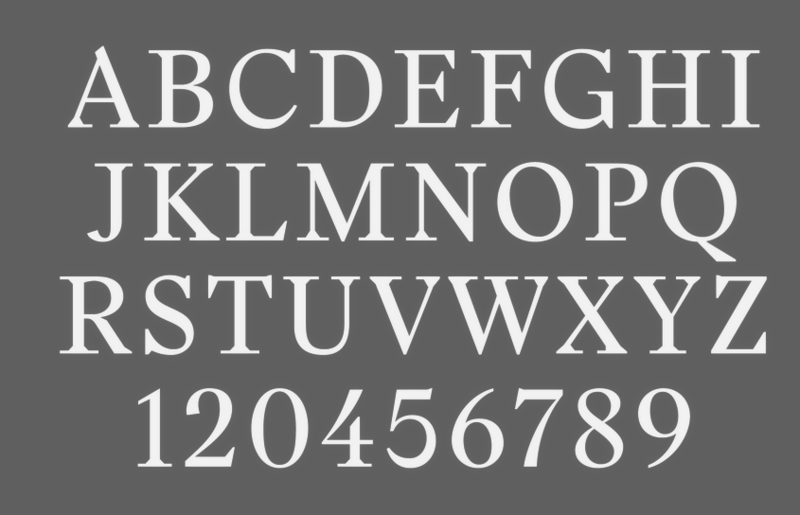 Stratos was retailed in 2016 and won an award in the TDC Typeface Design competition in 2017. 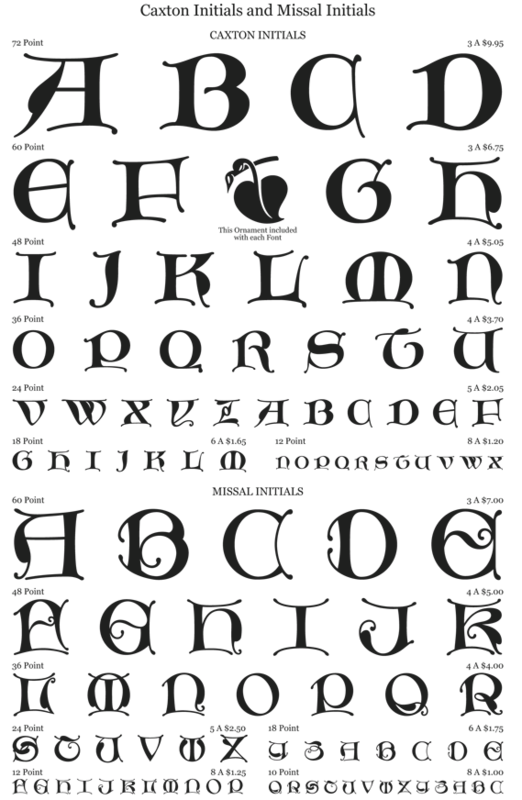 In 2016, as Black Foundry, Jeremie Hornus, Gregori Vincens, Yoann Minet, and Roxane Gataud (and possibly Riccardo Olocco) designed the free Google web font Atma for Latin (in comic book style) and Bengali. 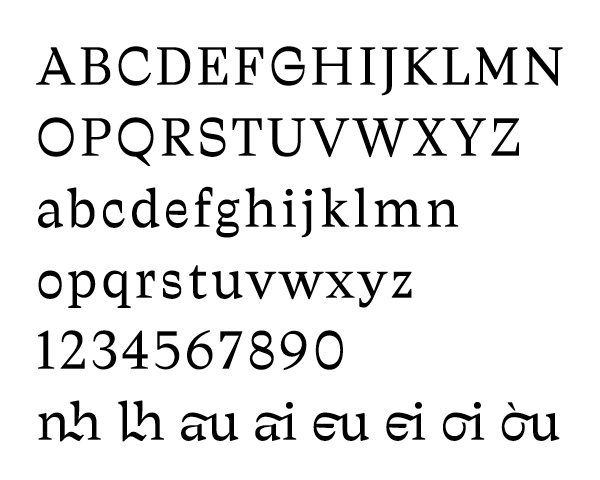 In 2016, Google Fonts published the free Latin / Bengali signage font Galada (2015). 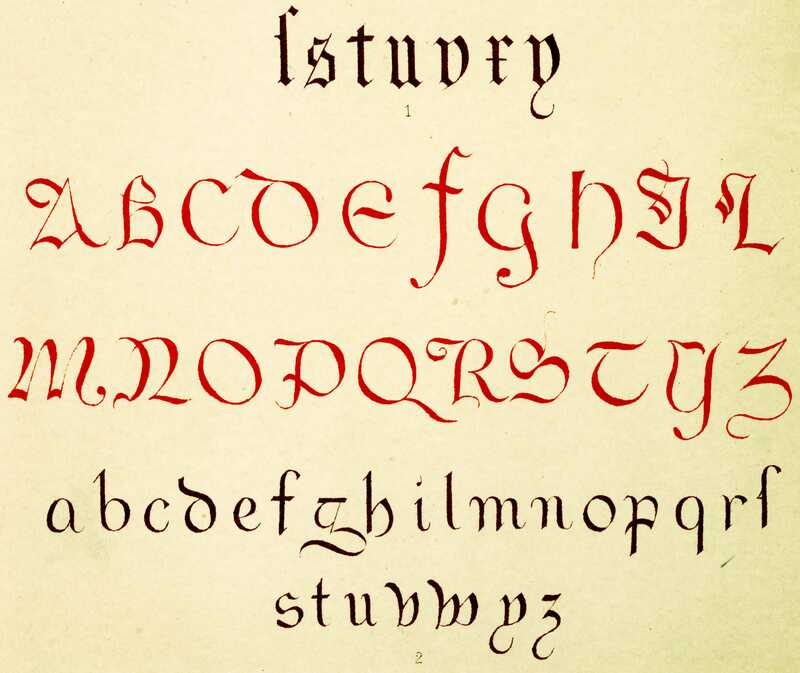 It is based on Pablo Impallari's Lobster (for Latin). The Bengali was developed as a studio collaboration by Jeremie Hornus, Yoann Minet, and Juan Bruce at Black Foundry in France. Github link. Dr (2017, Production Type). 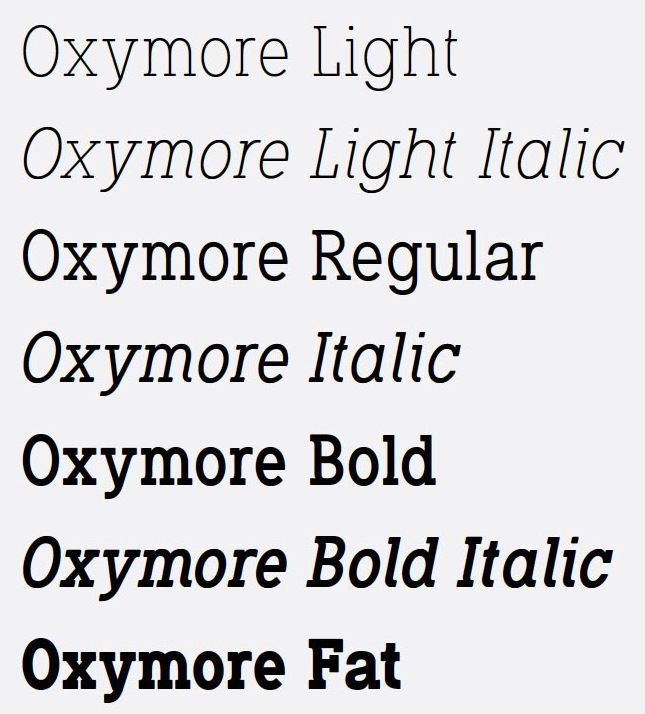 A display sans typeface family that is deliberately weird. Droulers (2017). 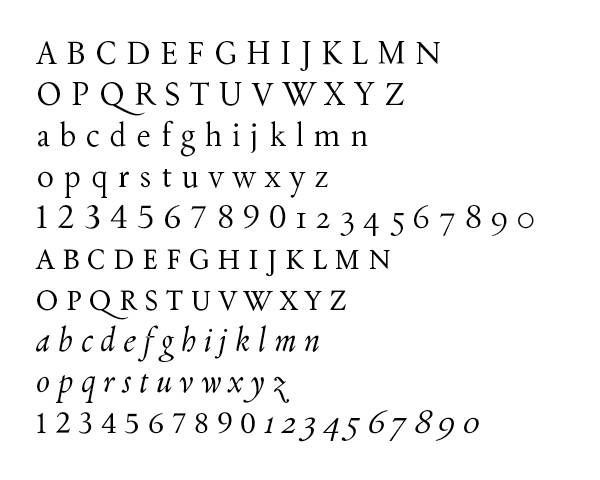 A monospaced display type for Bureau Brut. Totentanz (2017). A playful didone done for Bureau Brut. 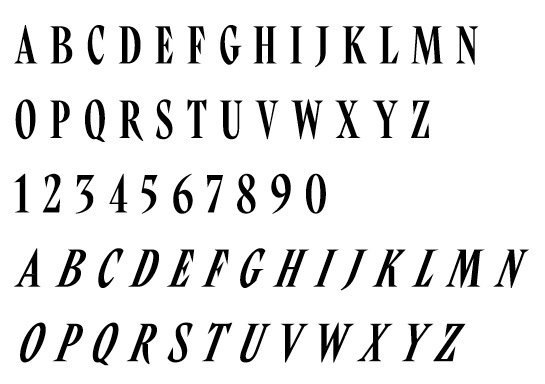 At Production Type in 2018, he cooperated with Jean-Baptiste Levée and Quentin Schmerber on Cardinal Classic and Cardinal Fruit, a large transitional typeface family. 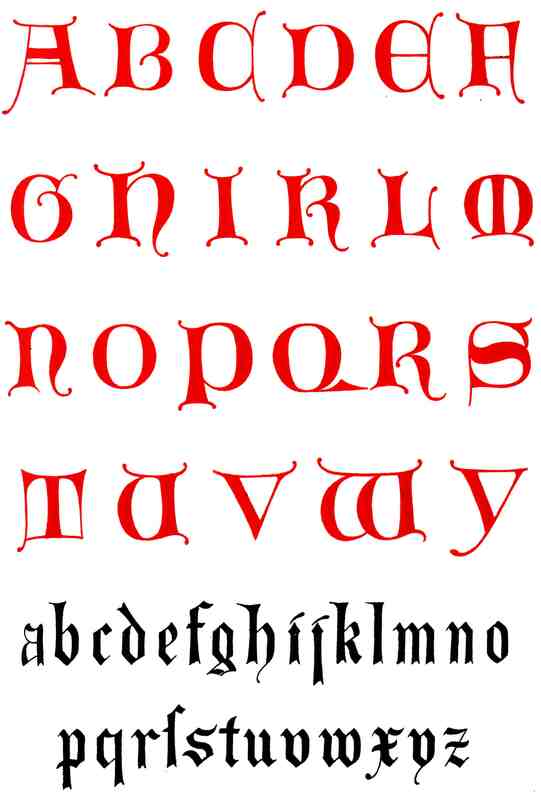 With Quentin Schmerber's help, he also published the 5-style text typeface Sainte Colombe in 2018.